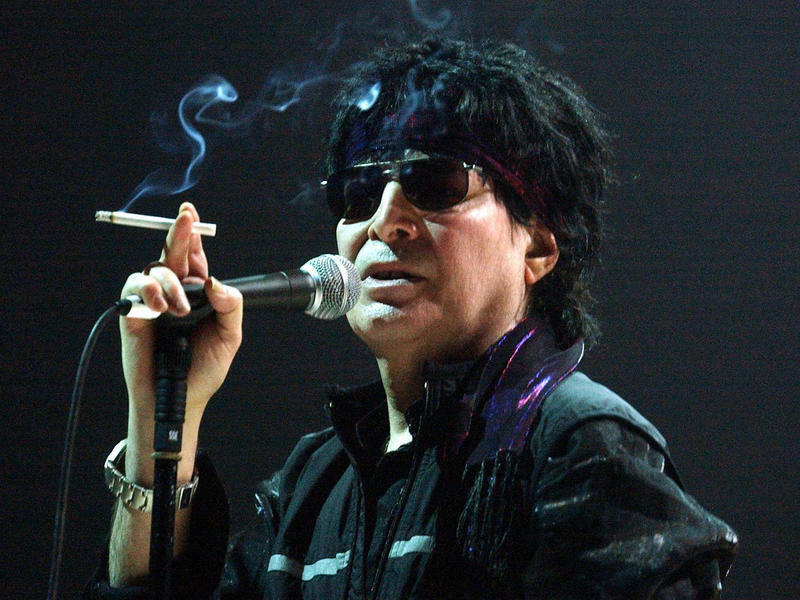 Singer Alan Vega, seen here onstage in France in 2004, died Saturday at age 78. 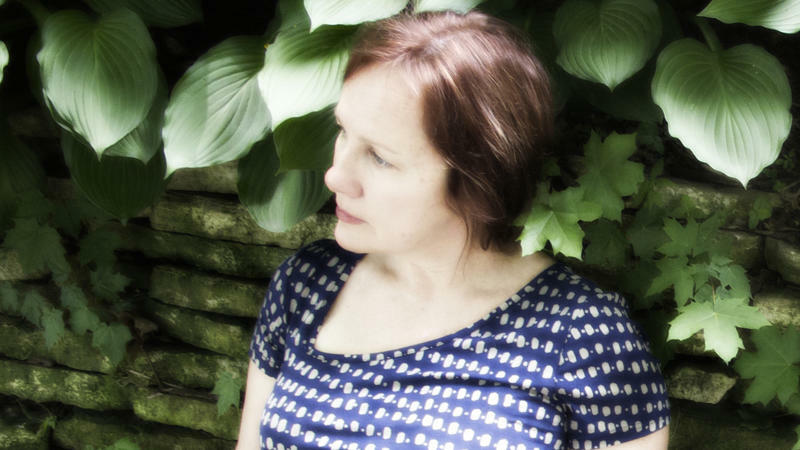 Today, Matt plays new music from Alan Vega, John Prine & Iris DeMent, and Blake Lusk. Follow Matt & Ryan on Twitter at @mdotcarney and @KOSUryan. For much of the post-Dylan age, and particularly in such self-consciously cerebral genres as indie rock, contemporary folk and Americana, artists have been more likely to command critical respect for cultivating their songwriting voices than for interpreting songs from others' pens. 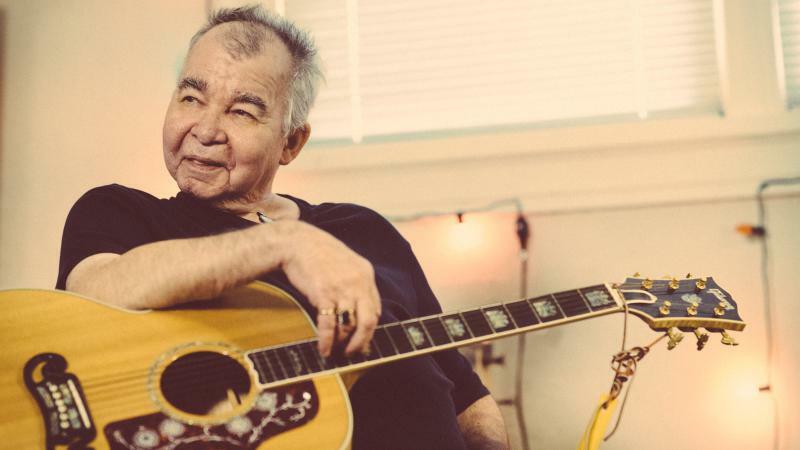 But John Prine, who was once pegged as a new Dylan, seems to be having a fine time toying with that modern musical hierarchy. Today, Matt plays new music from De La Soul, Flock of Dimes, and Ryley Walker.